Running a demountables operation successfully requires top notch specialist equipment. Your hooklift system should demonstrate some qualities that set it apart as being both value for money and efficient to operate. The HIAB MULTILIFT series delivers fully on those features and offers a very wide range of features to choose from. In fact, anything from a 2 tonne to 30 tonne capability depending on the chassis and body type of your lorry. HIAB say that the secret of their success is that everything they make is BUILT TO PERFORM safely. It’s not just a blurb or slogan either. That proud boast has been borne out by their track record and reputation. When it comes to the hooklift range, you can depend on the fact that they are designed for a long life at optimum efficiency. As well as high strength and an excellent weight/capacity ratio, MULTILIFT hooklifts deliver smooth operation with a balance of speed with flexibility to handle the toughest of tasks. There is a big range to choose from because demountables can vary depending on the industry and application. Therefore there is a hooklift system to match most requirements. A quick word with our experts here at Truck Loaders will quickly point you in the right direction for your own particular needs. 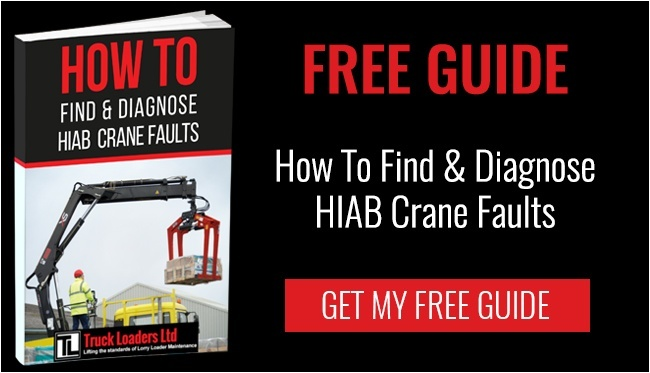 HIAB have also published a very useful 10-point checklist to assist you in focussing in on what features to prioritise for your hooklift application. You can view the main categories of the hooklift product family on the HIAB website. 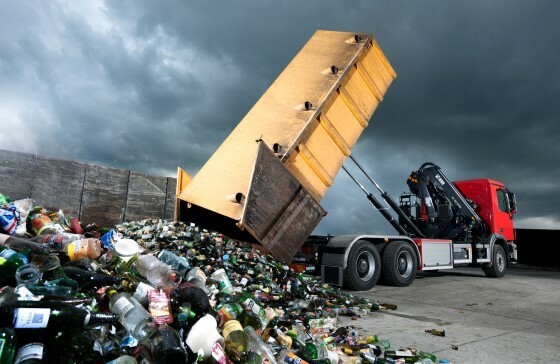 What it does not feature are the specialised designs and solutions that HIAB developed for specific applications and industries, such as waste carriers and recycling companies, construction and other industries. All models were based around specific user requirements and usage profiles including features such as high capacity and low capacity, high performance (speed, strength) and basic performance. Power range – very high performance 14-30 tonne with special power reserve and versatile loading movements to handle any job. Power Low-built range – high performance 18-24 tonne. Lighter weight and lower installation height enables you to carry higher demountables. Optima range – 20 tonne. Value for money and best in class for speed and carrying capacity and ideal for basic repetitive tasks. Classic – 14-30 tonne workhorse of the range. If you are in the market for a standard or customised hooklift/uploader system, then this is something that we specialise in. We can adapt any HIAB equipment to your specification so that it meets your requirements efficiently and at an attractive price. Our engineers are highly knowledgeable regarding HIAB machinery, trained by HIAB, and experienced in delivering bespoke modifications. Contact us today and let us put together a plan and quotation for your needs.